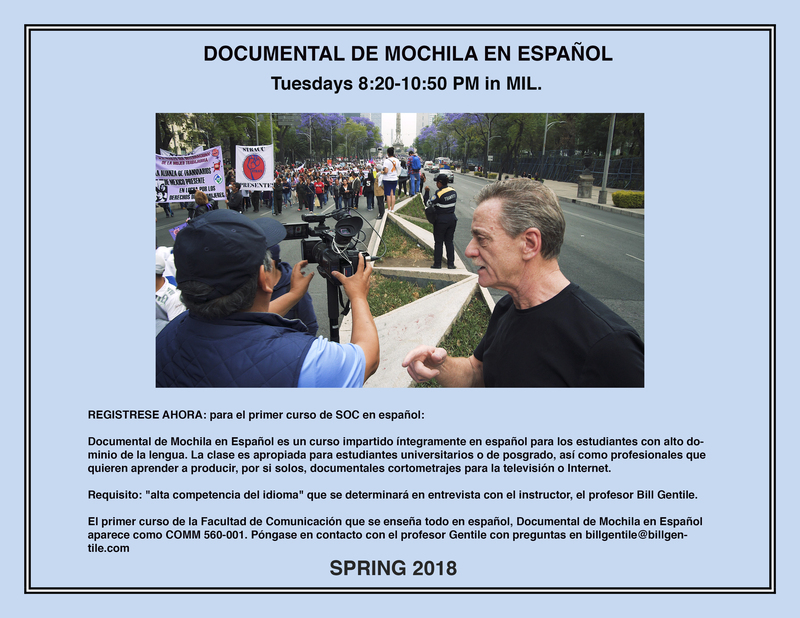 WASHINGTON, DC, 20 October 2017 — I’m offering my “Backpack Documentary en Español” course — the first-ever, all-Spanish class offered by American University’s School of Communication — in Spring 2018. Registration for Spring semester begins next week. This is the second time I’m offering this course, which I’ve designed to help students engage and embrace the Latino/Hispanic community and culture in the Washington, DC, region. I teach the course all in Spanish. And all projects produced in the course are about the Latino/Hispanic community and culture in our region. 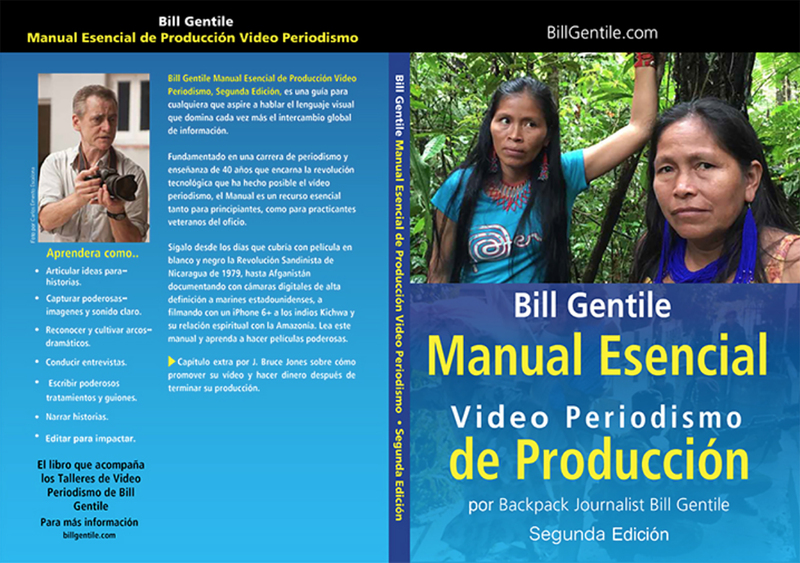 I’ll be using the Spanish version of my Essential Video Journalism Field Manual, seen here.